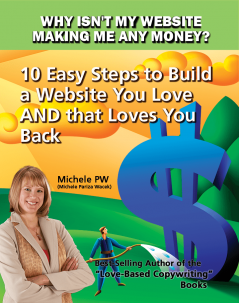 Well, one of the best ways to do that is to create a system for building your business, so you can reach more people. 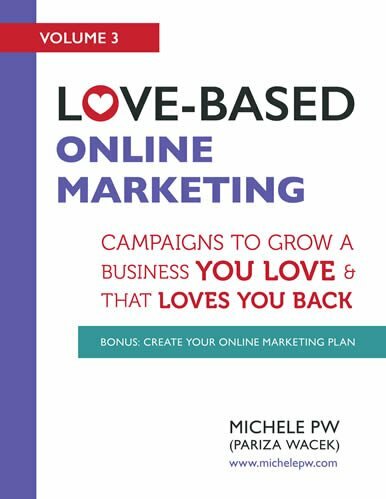 Love-Based Online Marketing is a set of tactics and strategies you can use to market your business with love. 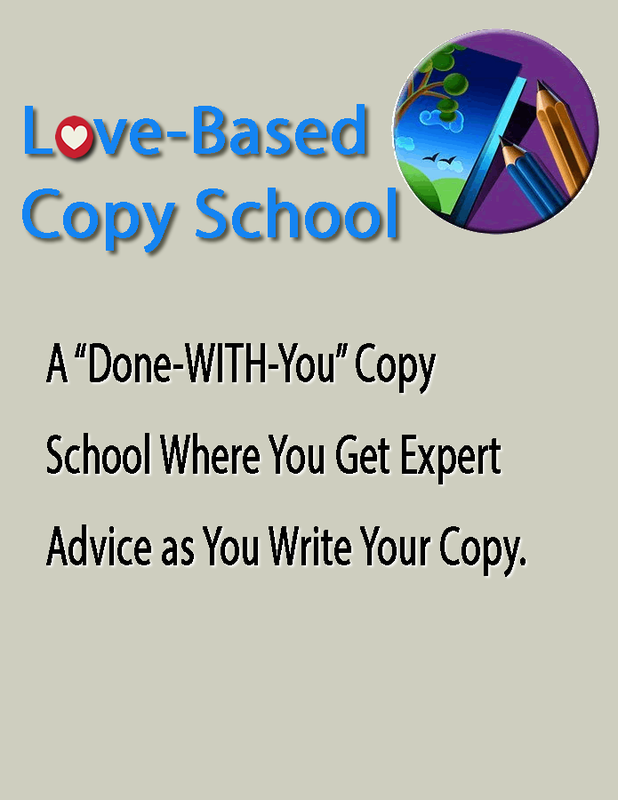 And it allows you to do so in a way that feels good to both you AND your ideal prospects. It means that as a mission-driven, spiritual entrepreneur, you can reach the people you’re meant to serve, effectively. You can also do it in a way that both aligns with your values and makes an impact in the world. Oh, and I almost forgot — you can watch your business grow, too! 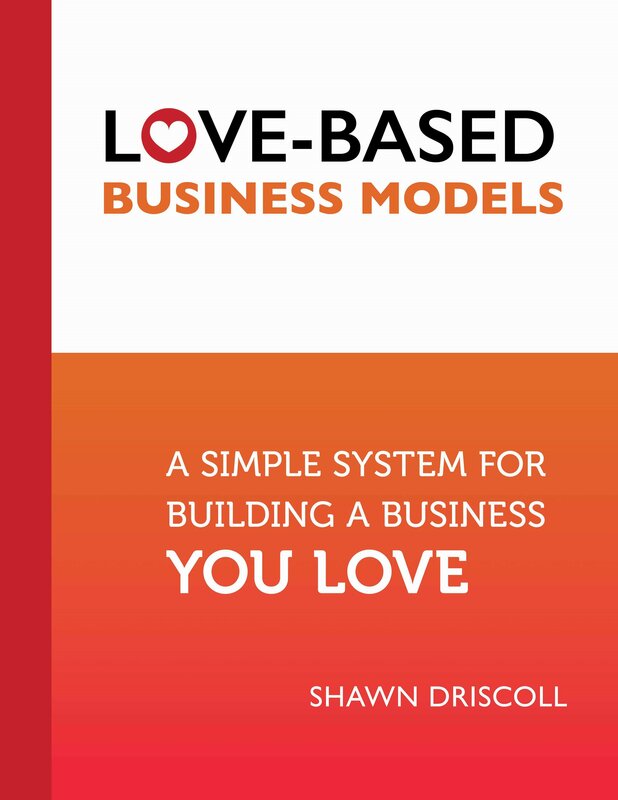 To help you get started as quickly as possible with Love-Based Online Marketing, I’m sharing three keys to begin building online systems you actually enjoy, and that attract, invite, and inspire your ideal clients to work with you so you can make the impact in the world you long to make. Key 1. Fall in Love with Your Marketing. You think you dislike marketing, right? 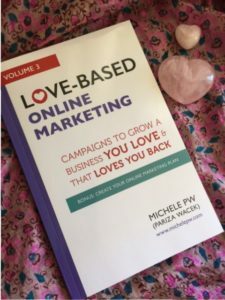 Hear me out – I promise you, loving your marketing is possible. And it’s beneficial, too. When you love your marketing, it shows. Your prospects can sense that you’re passionate about your business and the transformation you provide, and they’re more attracted to you and inspired by you! Not to mention, the more you love your marketing, the more you’ll actually market yourself, and the more you market yourself, the bigger impact you’ll make in the world. 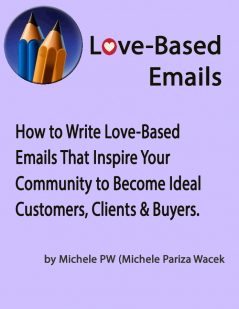 Now, you might be wondering HOW you come to love your marketing, if you don’t feel all that warm and fuzzy about it right now. Maybe you feel like you aren’t good at it, or it requires so many things you should be doing (and you don’t like doing those things). Or, maybe you take it seriously. VERY seriously. 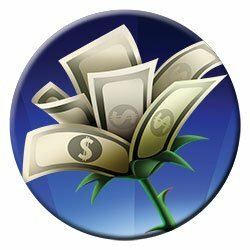 You’re struggling with cash flow, and therefore, marketing feels like business life-or-death. But what if you could shift your mindset around these reasons for disliking marketing? There are countless marketing tactics. Out of all of them, I’ll bet there’s one or more that you could come to enjoy or maybe even (gasp!) love. 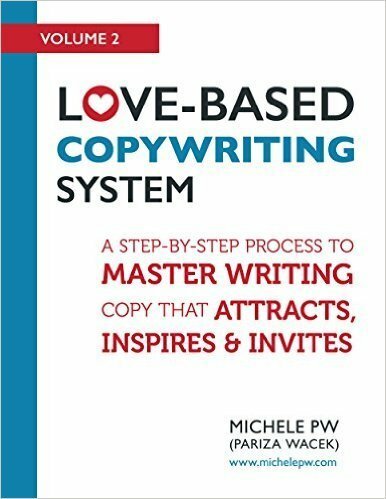 Once you determine which is best suited to you and your personality, you can begin to build love-based marketing campaigns around it. You’ll feel great while you’re doing the marketing, and as I mentioned above, your prospects will naturally feel attracted to you and your business. Key 2. Dissolve Any Resistance You Have to Marketing. As you know, I’m all about love-based marketing. 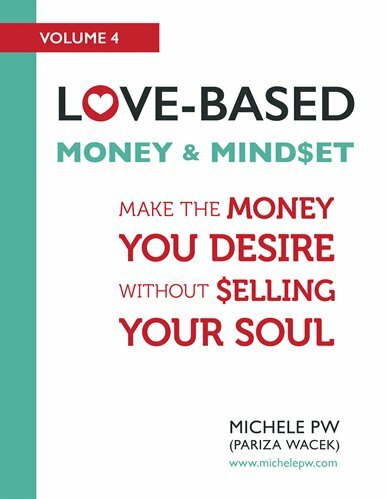 I believe in using love-based emotions (like hope) to sell your products and services. Take a moment to think about which fears marketing brings up for you. Marketing resistance can be sneaky, and at first look, it may seem like you’re afraid of one thing when you’re actually afraid of another. Try this exercise to determine your “real” fears. Go ahead: grab a pen and a piece of paper and write down any marketing-related frustrations and dislikes. Maybe you feel like you don’t have time for marketing. Or maybe you feel like you’re just terrible at it. Once you have a list of several dislikes or frustrations, take this exercise deeper. If you feel like you don’t have time, ask yourself why. Why haven’t you made time for marketing? Is it because you’ve always thought marketing was sleazy? Remind yourself that you’re selling a product or service that has the potential to transform people’s lives—that you’re offering your product or service because you want to change the world! 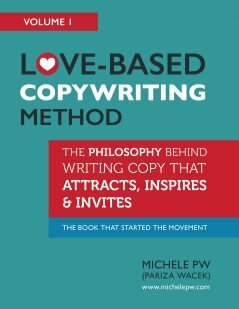 When it comes right down to it, love-based marketing creates the space for someone to make a choice about whether to work with you and experience a transformation, or to not work with you, and not experience a transformation. When you think about it this way, doesn’t marketing produce less resistance? Key 3. Come from a Place of Love. In broad terms, traditional marketing copy uses fear-based emotions to get people to buy. That’s why it can sometimes feel a bit arm-twisty. But you don’t have to use these emotions. 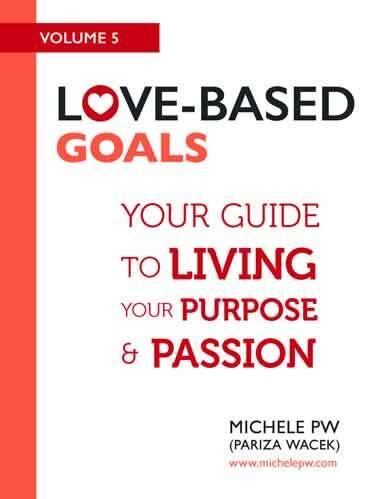 You can use love-based emotions like hope, joy, and, of course, love, to market your products and services. As I mentioned earlier, love-based marketing copy gives ideal prospects the space to make a choice. They’re choosing between transformation and the status quo. They’re choosing whether to work with you or not. In your marketing, you can touch on their pain and present your product or service as the solution. Paint a picture of how different their life can be… and then stand back and let them make the choice about whether to experience it. When you do, you can rest easy that your marketing feels good to you and to your prospects, and that it works! You’ll begin to build your business by attracting, inviting, and inspiring people to say “yes” to their own transformations rather than by twisting their arms to get them to buy from you. And the best part? The more people who say “yes” to working with you, the bigger an impact you’ll be making in the world. If this resonates with you, you may like to take the teachings deeper with my book, “Love-Based Online Marketing: Campaigns to Grow a Business You Love AND That Loves You Back.” It’s available here.